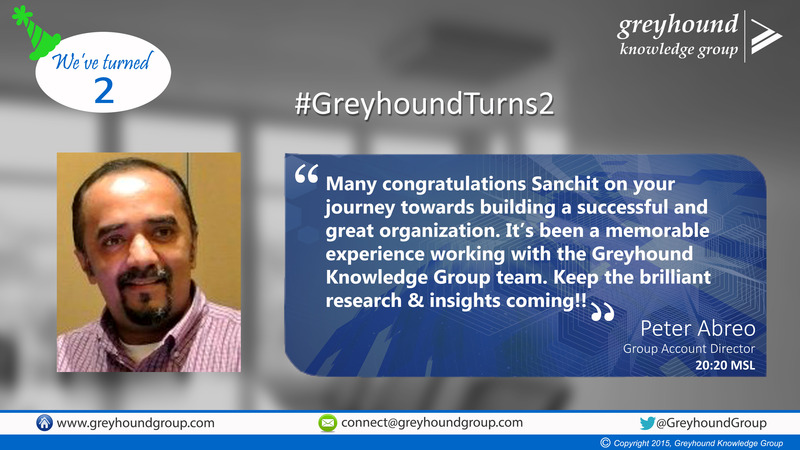 Many congratulations Sanchit on your journey towards building a successful and great organization. It’s been a memorable experience working with the Greyhound Research team. Keep the brilliant research & insights coming! !